Bristol has always been linked to the sea. It has been a large and important city for over eight centuries. Near the rivers Frome and Avon, it has been inhabited since the Stone Age. And, there is evidence of a number of Roman settlements here. The town really started to flourish during the Middle Ages when it was a busy commercial port. By the C11thit was a centre for the wool trade, and by 1373 had a charter and county status. Cloth was an important industry for the city and its port became popular with explorers going to the new world. It was from here, in 1497, that John Cabot sailed on his famous voyage of to North America onboard the Matthew. Visitors can see a re-creation of the voyage on in the Harbourside area today. Bristol became a city in 1542 and its thriving port grew with trade in wine, olive oil, iron and dried fruits. The cloth trade started to diminish by the C18th. Bristol’s economy and merchants however, prospered from the slave trade, up until its abolition in 1807. Tobacco became a major industry for the city in the C19th, led by the Wills family. The arrival of the railway, along with Brunel, helped to attract investment into the area. 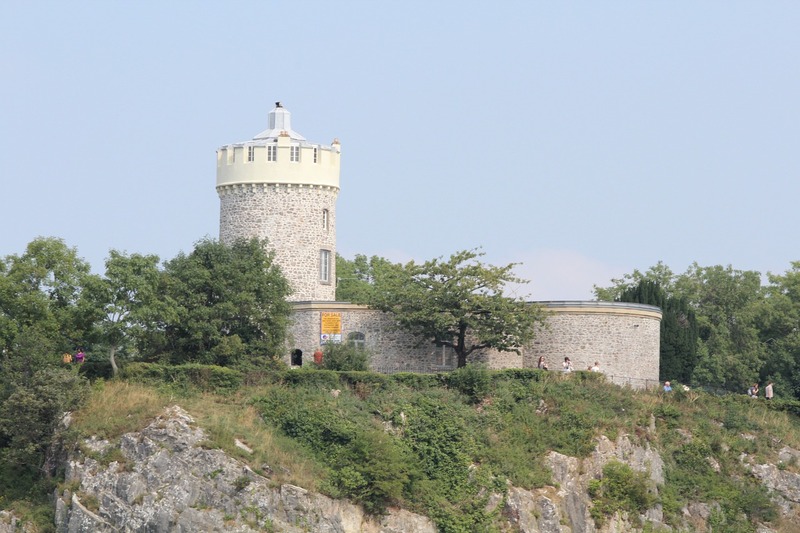 Today, Bristol is a thriving metropolis with a wide range of attractions and shops. The Harbourside area, is home to the Tourist Information Centre. The former dockland area of the city now has restaurants and bars. The district is a pleasant place to explore on foot, but another good option is to take one of the ferry services on offer. A recent addition in the Harbourside, the M Shed, is a restored 1950s transit shed. At a cost of £27 million, it replaces the Bristol Industrial Museum and focuses on the city’s social history. On the ground floor, visitors will find the Bristol Places gallery, with a mix of photographs, paintings, vehicles and a large aerial view of the city. The first floor galleries give an insight into the vibrant social life of the city and those who helped to build it. Brunel’s wonderful SS Great Britain lays in the harbour. Launched in Bristol in 1843, the Great Britain was one of the world’s first great ocean liners. Visitors can experience the sights, sounds and smells of life on board for Victorian passengers and crew. They can learn about the ship’s history in the Dockyard Museum and descend under the glass sea to stand below its great hull. The Brunel Institute, alongside the ship, features the SS Great Britain Trust’s collections and the National Brunel Archive. 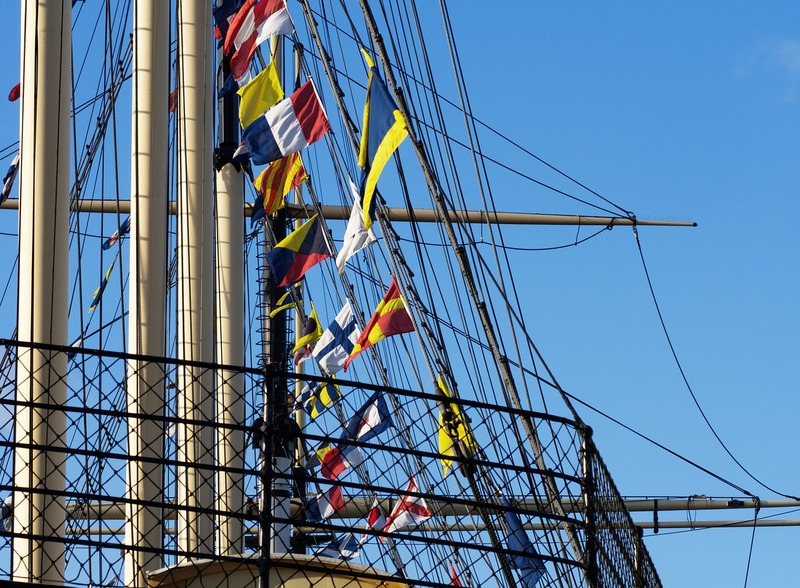 The ship is fully accessible and guided group tours can be booked to explore its history. Also in the Harbourside area is At-Bristol, one of the UK’s biggest interactive science centres. Its large exhibition spaces house over 300 interactive exhibits. 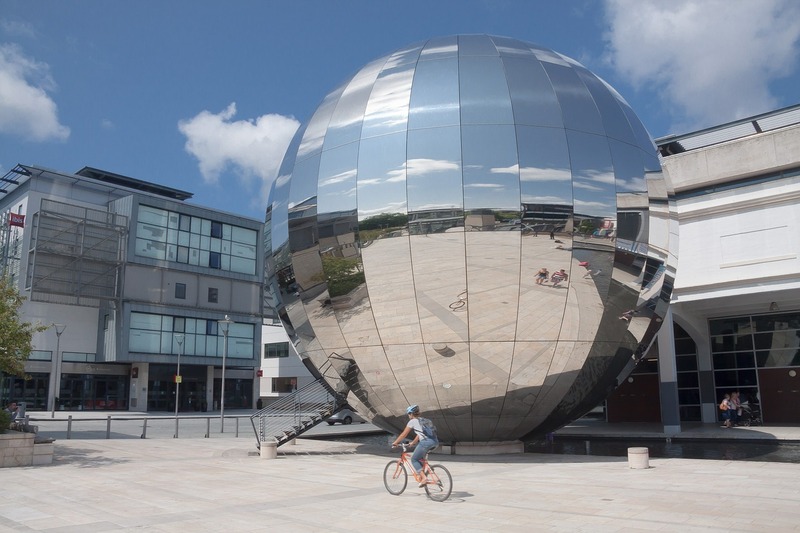 At-Bristol also features a 90-seater planetarium, housed in a spectacular chrome sphere. Close by is the Watershed media centre, which delivers a diverse cultural programme of films, events, festivals and art. The Architecture Centre offers an intimate and welcoming gallery. The area is also home to Canon’s Marsh Amphitheatre. Nearby Queens Square is an elegant green space with grand Georgian buildings, once home to the city’s wealthy C18th merchants. At its centre is a statue of William III on horse back, created by the Flemish-born English sculptor John Michael Rysbrack. It dates from 1736, and demonstrates the city’s loyalty to the crown. The nearby area is home to waterside bars and restaurants, and an array of historic buildings. The stunning Old Granary is a fine example of the Bristol Byzantine style with its coloured bricks and Moorish arches. 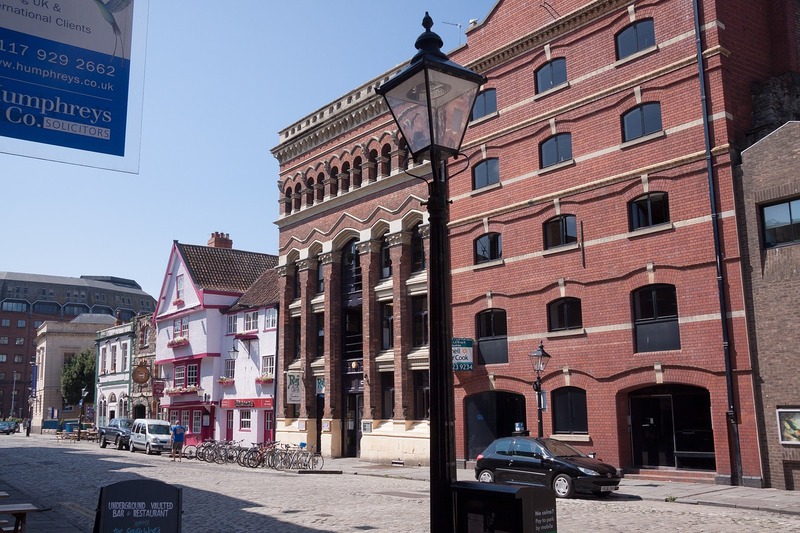 On Corn Street, visitors will find the city’s old financial district lined with elegant buildings dating from the C18thand C19th. The area is now home to a range of bars, restaurants and cafes. However, there is evidence of its commercial past in the shape of four flat-topped bronze pillars, called nails. Dating from the C16thand C17th merchants used them for trading purposes. When merchants agreed a deal the nails were struck, giving rise to the saying to pay on the nail. The thriving St Nicholas Market stands next to the nails. The Exchange Hall, dating from 1741, houses an eclectic mix of stalls, while nearby arcades host independent shops and food stalls. In addition, there is a monthly Slow Food Market that takes place here on the first Sunday of the month and a Farmers’ Market every Wednesday morning. In the city centre shopping area the pedestrian streets offer nearly 500 stores and two separate covered shopping centres. There are more than 50 cafes and restaurants, as well as a number of relaxing open spaces. Opened in 2008, Cabot Circus is the latest retail addition to the area with over 120 stores. Opposite the Council House lies C12th Bristol Cathedral, Of the original Abbey buildings, only the Chapter House and Abbey Gatehouse remain as part of the cathedral. 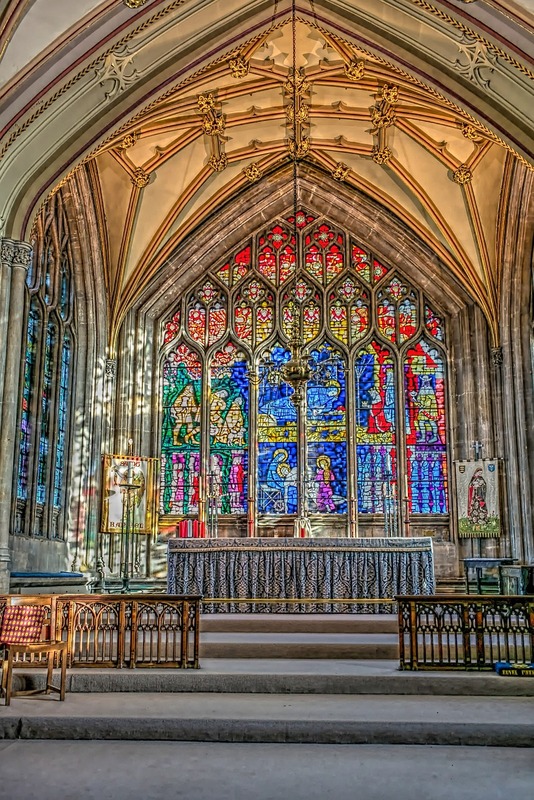 Subsequent re-designs, including a major rebuilding programme in the Victorian era, have created one of the finest examples of a hall church in the country and visitors can explore its history by arranging a cathedral tour. At the bottom of Broad Street is the Church of St John the Baptist, which dates from the C14th and sits around the last remaining part of the city wall, St John’s Gate. On the north-east side of the green lies St Mark’s Church, also known as the Mayor’s Chapel. Maurice de Gaunt built it as an almonry by in the C13th, but at the Dissolution of the Monasteries in 1541 Bristol Corporation bought it. The chapel became the official place of worship for the city’s Mayor in 1722 and today it is the only council-owned church in the country. Frank Matcham designed The Bristol Hippodrome on St Augustine’s Parade in 1912. A unique feature within the theatre is a dome in the roof, which opens to reveal the sky above. The Hippodrome offers a varied live programme. In King Street the Old Vic theatre, designed by James Saunderson, dates from 1766. It was the first in Britain to have the ‘horseshoe’ shaped auditorium. 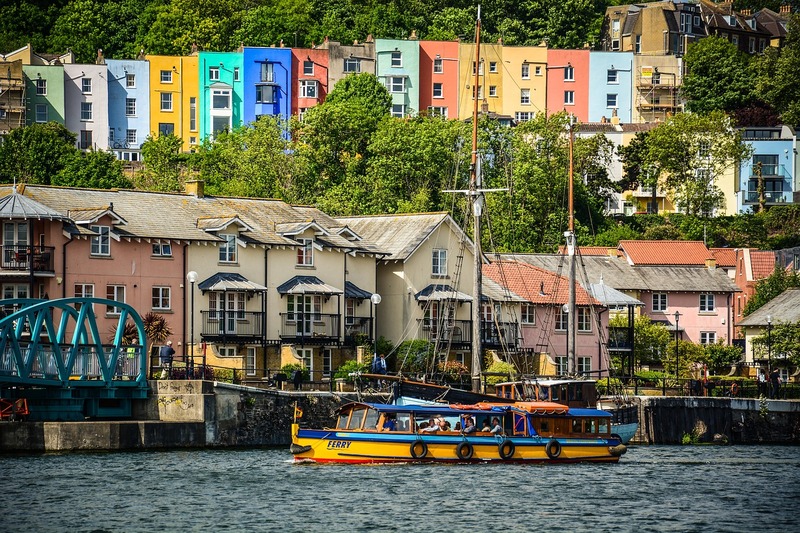 If you have enjoyed a visit to Bristol, please tell us about it. Next PostAmesbury is a bustling town, surrounded by an ancient landscape including Stonehenge, a World Heritage Site, which attracts over a million visitors a year.